Tool resistant by professionals for minimum 15 minutes. Only the door is attacked. The body must be 1″ of steel or greater and the safe must weigh at least 750 lbs or have provision for anchoring. Tool resistant by professionals for a minimum 30 minutes. Only the door is attacked. the body must be 1″ of steel or greater and the safe must weigh at least 750 lbs or have provision for anchoring. Tool/Torch resistant by professionals for 30 minutes. Tool/Torch resistant by professionals for minimum 60 minutes. The safe must weigh at least 1000 lbs or have provision for anchoring. 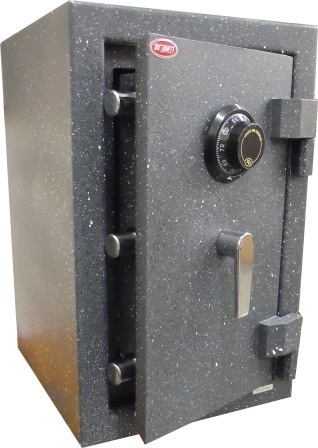 Hotel In-Room Safes - Stay smart, stay safe. VingCard Elsafe safes set the bar high with UL-1037 certification, tamper proof design, industry leading audit trails and anti-tampering labyrinths for electronic components. Stay smart, stay safe. Ask about the Ving Card Elsafe. We offer padlocks that are recognized around the world as authentic security products. They deliver on our promise of strength and quality. Our padlock suppliers provide innovation and compelling value and we pass that to you. Click to download the Abloy PDF padlock product brochure. Abloy Padlocks have gained worldwide recognition for their strength and durability. The PL300 range offers unrivaled corrosion resistance, making them ideally suited for use in the harshest of environmental conditions. 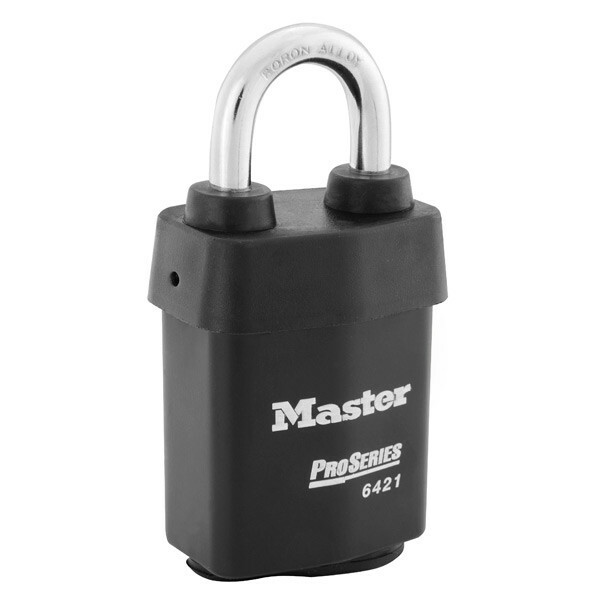 With larger bodies to enhance physical strength, improved drill protection, plus boron steel shackles, you are sure to find a padlock to suit your most rigorous application. Click to download the American Lock PDF padlock product brochure. You have to be tough to wear the name ‘American Lock.’ Providing industrial grade security, these high security products are solid body, case-hardened padlocks precision machined from top quality bars of steel, brass and aluminum for extra strength. These tough one-piece padlocks are drilled to exact body dimensions and impact resistant, with no rattling of parts or entry points for moisture or debris.